The main function and duties of the Commission is to investigate and examine all matters relating to Women issues, and also to safeguard the women provisions which was provided for women under the Constitution and other laws. 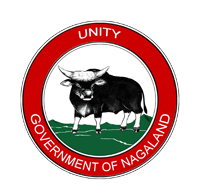 Study, research and report on the conditions of women in general, in Nagaland. Perform all other functions which are connected with or incidental to functions enumerated above.